Imagine, for a moment, what it would be like to wake up one morning and to find yourself in a position where you have become so disabled, you are no longer capable of walking. Imagine what that would feel like if you had reached this point after years of great health. In the latest OUTthink podcast, this is the exact scenario that our guest had found himself in. Joe Busuttil had been the picture of perfect health. He had been a personal trainer and had spent considerable time working out to ensure that he had a body he would be proud of. He had worked on the gay scene and was also a hypnotherapist who realised the importance of the mind matching the body. A little over two years ago, Joe was about to embark on an Atlantis Cruise in Asia, when he experienced a weakness of the muscles in his leg that prevented him from being able to walk. Upon further exploration, the diagnosis was made that Joe had Vasculitis; a nerve condition that, while debilitating, is also curable. This began a journey for Joe, learning how to surrender and how to give up things that he would normally do as he discovered how to walk again. 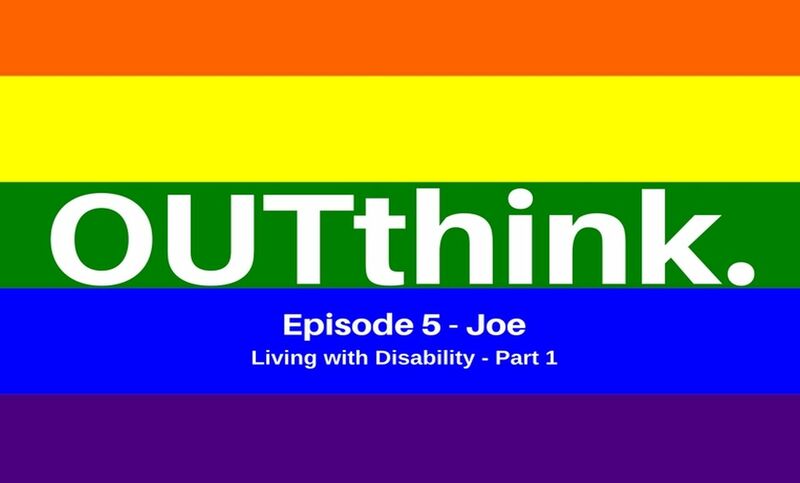 In this podcast, Joe is extremely raw about some of the challenges that he faces in his recovery, not only himself but also in terms of his independence, his friendships and even his sexuality. Joe also explores his belief around noticing the signs that your body gives you before leading you down into the crisis. This two-part OUTthink will certainly have you considering what signs you might be experiencing yourself and what you can do to help ensure you can take notice of them before a personal crisis occurs. You can find out more information on Joe Busuttil by visiting his website. Lawrence is a qualified Clinical Hypnotherapist, having trained at the Academy of Hypnotic Science which is the only fully government accredited hypnotherapy training in Victoria. Lawrence is also a certified NLP Practitioner, trained in ACT (Acceptance and Commitment Therapy), the founder of Release Hypnosis and the co-partner in Hypnotherapy HQ. Lawrence spent many years as a facilitator for the Victorian AIDS Council ‘Young & Gay’ program as well as spending time as the Convenor and facilitator for the VAC’s ‘Boyant’ drop in group. More recently, Lawrence has been co-writer and facilitator of the ‘Shame Busters’ workshop with Joe Busuttil which explores the identification and understanding of how shame can be toxic in our lives. OUTthink is a fortnightly podcast aimed at shining a light into topics of mental health and mental wellbeing relating to the LGBTQIA+ community. 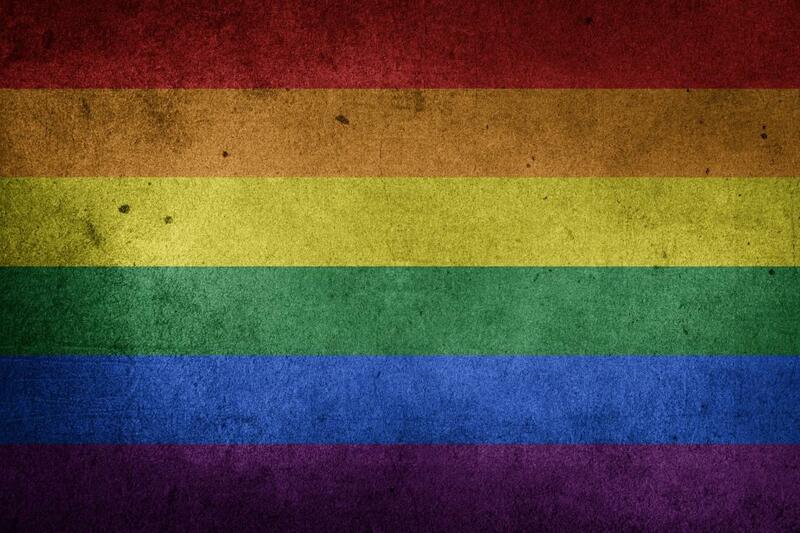 As a community, we need to be able to discuss topics that are uniquely related to the gay, lesbian, transgender and the many diverse labels in-between, that impact on our psychological wellbeing. Do you have a story that you would like to share? Then why not contact Lawrence and get in touch.